What if I move to Arizona? Will I still have to pay New York taxes? 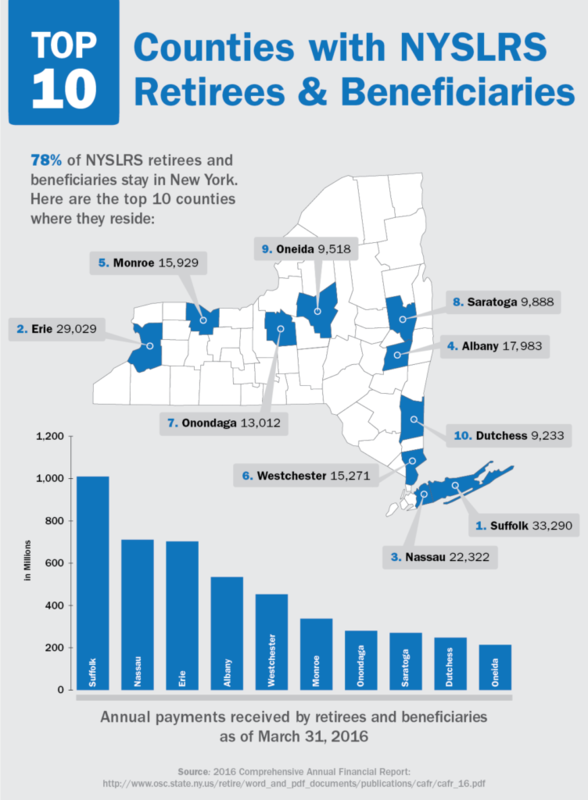 Your NYSLRS pension is not subject to New York State taxes (though it is subject to federal taxes). If you move to Arizona, however, you may have to pay Arizona state taxes on your pension. Check with a tax preparer, or visit the Retired Public Employees Association website (see link below) for details.